A startup promising to provide “end-to-end support to single board computing (SBC) and the Internet of Things (IoT),” was launched early this month by the company behind RS Components and Allied Electronics & Automation. Based in the UK, RS Components distributes electronic, electrical, and industrial components to the local market. Allied Electronics & Automation, on the other hand, is a distributor of electronic components and electromechanical products based in the United States. Both companies were owned by Electrocomponents plc, a British-based distributor of industrial and electronics products. 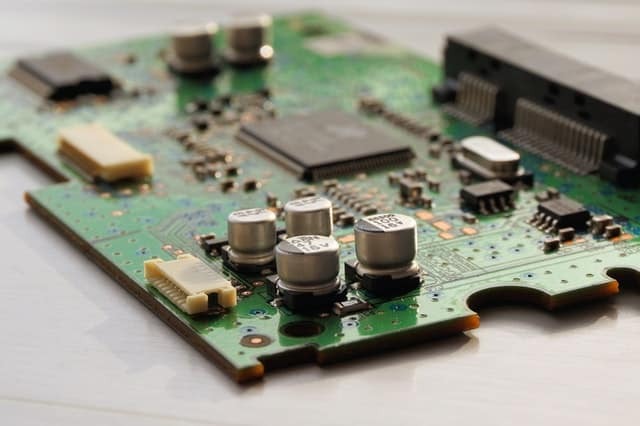 In a media statement released April 4, 2019, Electrocomponents plc said the new company based in London will provide a combination of hardware, software, development support and manufacturing services in the SBC and IoT sectors. The website is now live in seven countries: the UK, France, Germany, Italy, Netherlands, US and Japan. "SBC and IoT are demanding disruptive markets that expect imagination, creativity and technical expertise in abundance," said Claire Doyle, OKdo's Global SVP, Commercial. Medical devices are increasingly being integrated with these systems to perform and monitor a range of processes. Features such as power, reliability, and versatility of these systems make them suitable for customized medical monitoring systems, medical electronic devices, and fault tolerant wearable computers, among others,” it said. Outside of the healthcare field, the research report cited the increasing investments of companies in the development of new technologies, such as industrial robotics, machine automation, and IoT, to improve industrial and manufacturing performance. Okdo said it will build on existing relations with leaders in the SBC, including Arduino, BeagleBone, and Raspberry Pi. "Okdo is a business built on partnerships. We're working with some of the best technology companies on the planet to bring the latest products and innovations to more people around the world, wherever they are on their SBC and IoT journey,” said Richard Curtin, OKdo's Global SVP, Technology.